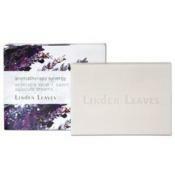 Give your friend an unforgettable gift of Linden Leaves Memories Vegetable Soap. 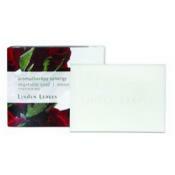 A set of two gentle soaps enriched with organic ingredients scented with a luxurious blend of aromatherapies. Toss it inside your drawer to keep your clothes smelling fresh and clean. Keep your hands feeling soft and smooth even when exposed to elements. 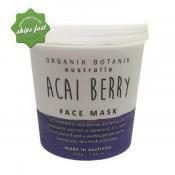 Enriched with rosemary and sweet almond oil it helps protect, nourish, hydrate and minimise irritation. Treat your hands and nails to a delightful and rejuvenating experience with the use of Linden Leaves Herbalist Hand and Nail Treatment 100ml. It helps stimulate circulation, minimize the appearance of sun spots and reduce inflammation while moisturizing and soothing dry overworked hands. It also helps strengthen nails. 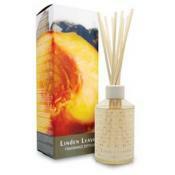 Bring natural fragrance into your life with Linden Leaves Ginger Peach Fragrance Diffuser. 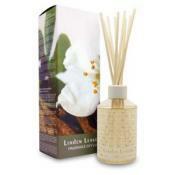 It contains unique aromatic oils blend that balances ambience and delight to either your home or office space. Be moisturized all over and indulge in this luxurious blend of hydrating oils infused with aromatherapeutic essential oils. 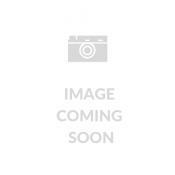 Use Linden Leaves Moisturizing Lotion Memories. 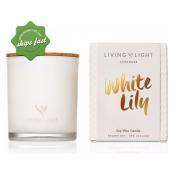 Formulated with sweet almond oil for pure hydration plus the luxurious blend of rose, geranium and ylang ylang to help enhance emotional well being. 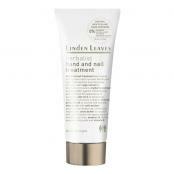 For pure skin hydration, use Linden Leaves In Love Again Moisturizing Lotion 200ml. 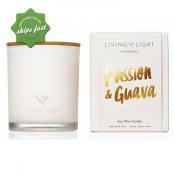 Formulated with a sensual blend of neroli, vanilla and sandalwood to promote a feeling of bliss and contentment.  For pure skin hydration, use Linden Leaves Absolute Dreams Moisturizing Lotion 200ml. Formulated with sweet almond oil and a mellow blend of sandalwood, cedarwood and orange to perfectly balance calmness and relaxing experience with every drop. Scented with sweet yet not so overpowering floral fragrance of Rose Quartz, this hand cream will surely give anyone the reason to love holding your hands. An exciting way to pack all three Linden Leaves Crystal Crush giftables. 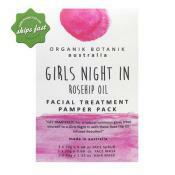 This Rose Quartz variant contains Hand Cream, Organic White Tea Lip Balm and Miraculous Facial Oil. Lovely scented bath bombs enriched with skin-softening sweet almond and citrus peel oils to elevate your bathing experience. A great alternative for lotion . 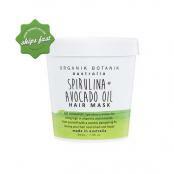 Made with rosehip and avocado oil . And pure sweet almond and apricot kernel oils. 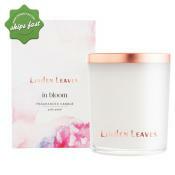 Cleanse and purify your skin with Linden Leaves Fig Licorice Creme Wash. It is a hand and body wash in one that is infused with kiwifruit to help brighten your complexion and sweet almond oil to moisturize your skin. 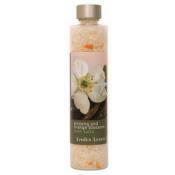 Soak to renew your spirit with some help from Linden Leaves Ginseng and Orange Blossom Bath Salt. 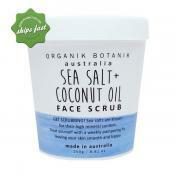 These pure sea salt were harvested from the unspoilt coastline of New Zealand and enriched with milk proteins and plant oils to encourage cell renewal. 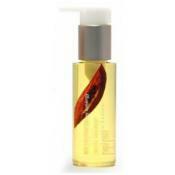 For daily skin hydration and care use Linden Leaves Ginseng and Orange Blossom Lotion. 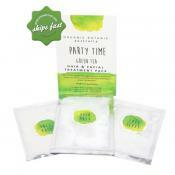 It offers to brighten, relenish daily moisture. 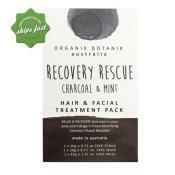 It comes in a generous pump bottle making it ideal for frequent application. 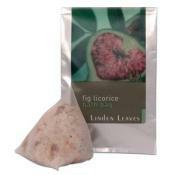 Immerse yourself in an aromatic bliss with some help from Linden Leaves Fig Licorice Bath Bag. This natural sea salt bath infusion packaged in a handbag organza bag is rich in minerals and has been infused with enticing fragrances. 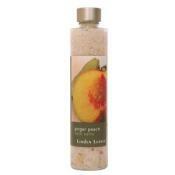 Indulge in a rejuvenating experience while bathing with some help from Linden Leaves Pick Me Up Foaming Shower Gel. 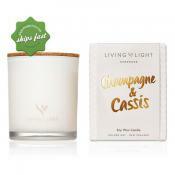 A blend of mandarin, petitgrain, rosemary and lavender will help restore well being and promote happiness. 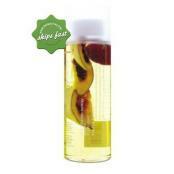 Awaken your senses with the sensual blend of Linden Leaves In Love Again Foaming Shower Gel. 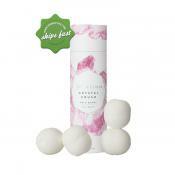 Its gentle cleansing action promotes a feeling of bliss and contentment. 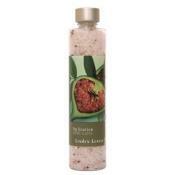 Restore balance, calmness and relaxation with Linden Leaves Absolute Dreams Foaming Shower Gel. It's blend of lavender, sandalwood, cedarwood and orange will surely restore your sense of fufillment. 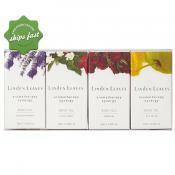 For daily skin hydration and care use Linden Leaves Fig Licorice Lotion. 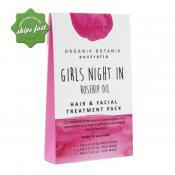 It offers to brighten, relenish daily moisture. 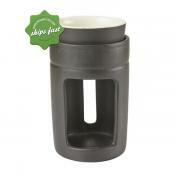 It comes in a generous pump bottle making it ideal for frequent application. 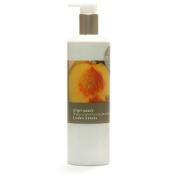 Cleanse and purify your skin with Linden Leaves Ginger Peach Creme Wash. It is a hand and body wash in one that is infused with kiwifruit to help brighten your complexion and sweet almond oil to moisturize your skin. 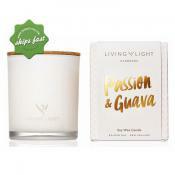 Living Light Dream Diffuser Passion and Guava fills your living spaces with the luscious passionfruit embraced by a refreshing medley of guava, grape, apples and mandarin. 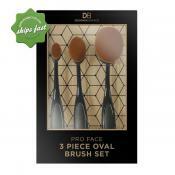 Three oval shaped brushes made with super soft materials to help you achieve a perfectly airbrushed complexion. 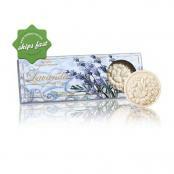 Hand crafted by Italian artisans, these creatively designed soaps are made of natural and 100% vegetable based soaps. 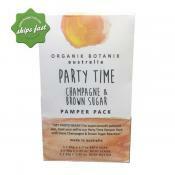 Pamper yourself with this combination of face scrub, face mask and hair mask. 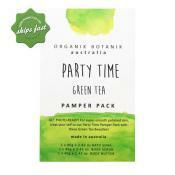 All are infused with green tea extracts for smooth, polished skin and hair. 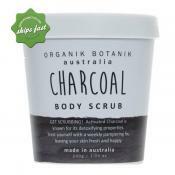 Organic body scrub enriched with Acai Berries, rich in vitamins A, B, C and E to help rejuvenate and recharge tired, dull looking skin. 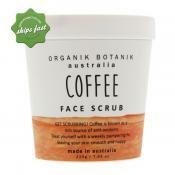 Organic body scrub enriched with coffee to naturally help smooth the surface of your skin. 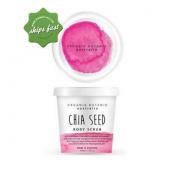 Organic body scrub enriched with chia seeds - high in omega 3 - to help rehydrate thirsty, dry and wrinkled skin. Pamper and treat yourself to a spa like experience at home - contains 3 essential spa treatments face scrub, face mask and hair mask, infused with rosehip oil. 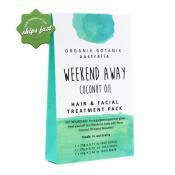 A hair and facial treatment pack made with the goodness of coconut oil. 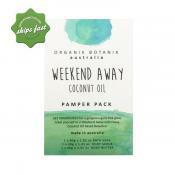 Ideal weekend treat to recharge and rejuvenate tired and lifeless skin and hair. 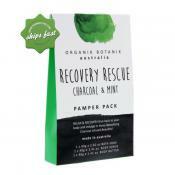 Organic body scrub enriched with charcoal, known for its detoxifying properties to help purify and cleanse the skin.